The new PEUGEOT 508 wins the Design award from Automotive News Europe. New PEUGEOT PLUG-IN HYBRID - So efficient, So Exciting! The New PEUGEOT 508: the radical saloon! 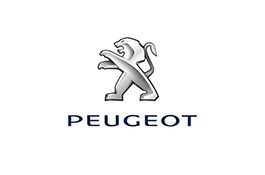 Peugeot e Woody Allen together in " Midnight in Paris"